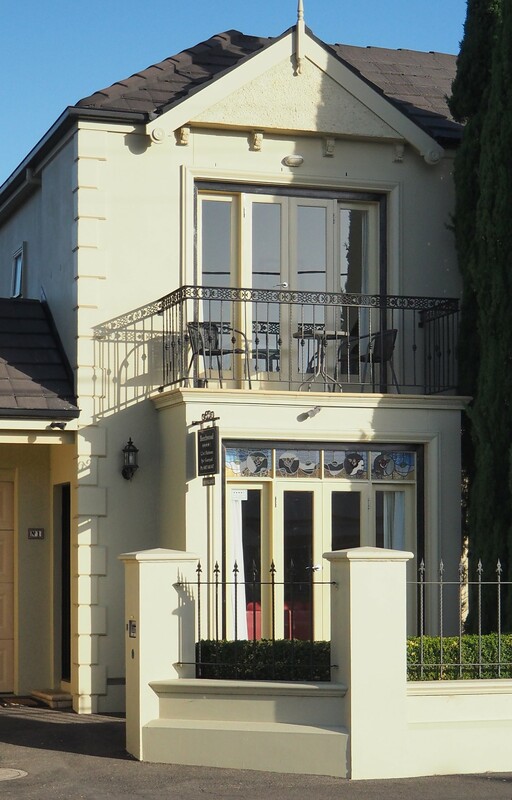 Perfectly located in the heart of Warrnambool. Easy walking distance to restaurants, shops and galleries, stunning beaches and coastal promenade, Flagstaff Hill Maritime Village, “Shipwrecked” sound-and-laser show and Lake Pertobe Adventure Playground. Light, bright and spacious. 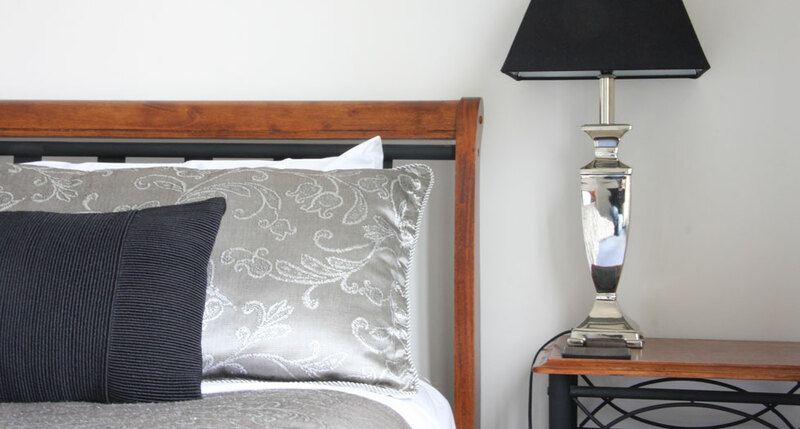 Experience the style, luxury and comfort of this fully self-contained 3 bedroom apartment. Perfect as a relaxing getaway for couples and ideal for family holidays or business. Sleeps up to 6 guests comfortably. 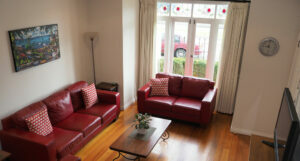 Fully equipped kitchen, air-conditioning, spa bath, large flat-screen TV, Free Wi-Fi and Foxtel. Lock-up garage. Private Courtyard & BBQ.